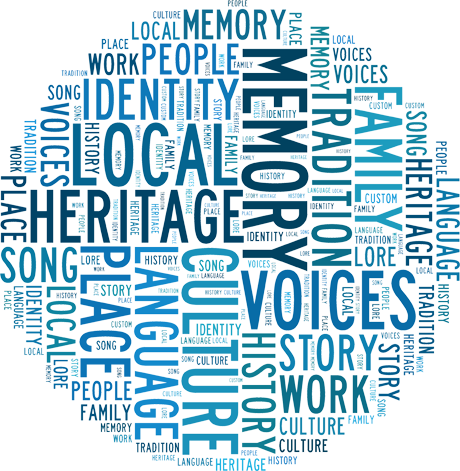 Blue Toon Voices: a school and community workshop project in Peterhead (known as the ‘Blue Toon’) looking at local heritage through archival recordings and other local lore. 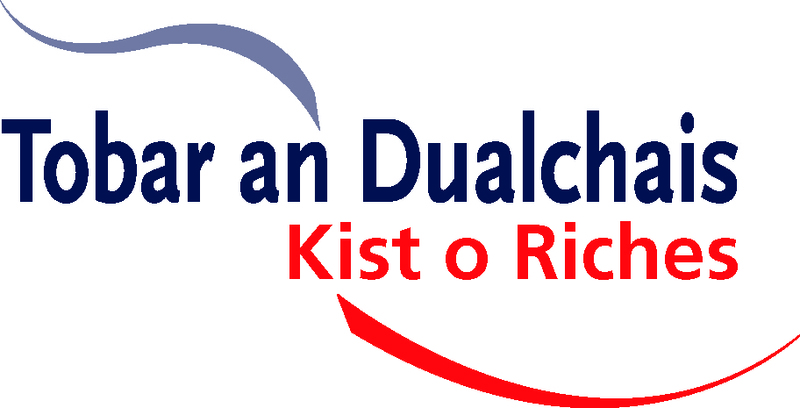 Delivered by Local Voices on behalf of Tobar an Dualchais/Kist o Riches for Aberdeenshire Council, with funding and support from Education Scotland, Creative Scotland and the Creative Learning Networks. In 2018, Aberdeenshire Council was looking for ways to help learners and educators in its region develop their creative skills.  As a result, they approached Tobar an Dualchais / Kist o Riches to see if the audio heritage of the North-East of Scotland could be explored to this end, and Local Voices was commissioned to develop a proposal. With funding from Education Scotland and Creative Scotland, we have devised a multi-stage series of school and community workshops to support the Creative Learning Network’s core intended outcome: Increased levels of creativity skills being recognised, articulated and valued by educationalists, practitioners and learners. Building on our previous experience in schools across Lowland Scotland, we will engage one primary and one secondary school in the Peterhead area in May 2018, using audio heritage from the Kist o Riches archive to highlight the vitality of local culture, to help the pupils and teachers learn songs from the archive, and to stimulate creative skills among participants. Following directly on from the school sub-project, a series of community heritage workshops will engage the wider population of Peterhead between May and October 2018. Participants will be invited to share their stories and memories of life in the town, and collaborate in producing a number of songs that speak to the experiences of Peterhead’s past and present generations.